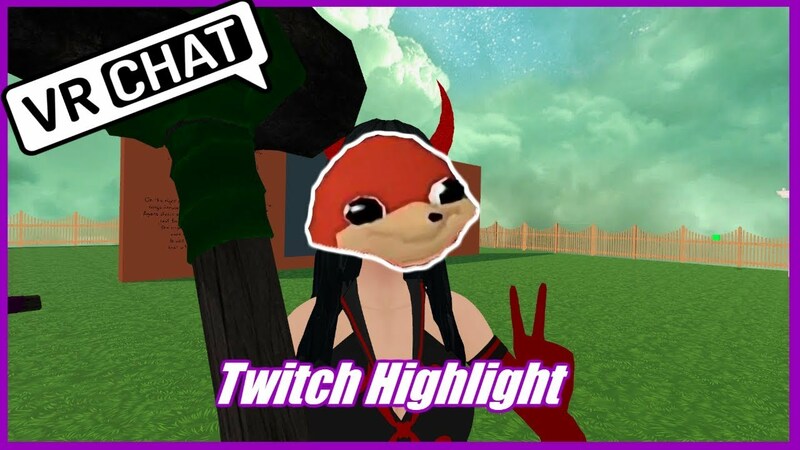 Scroll down for the #VRChat conversation report for August 27th, 2018 EST. This conversation ranked 9th out of 503 in terms of the amplification of ideas & content. There were 135 reshares, 70% of posts, during the course of the conversation. 18% of participants in this conversation shared a total of 9 unique pieces of content.